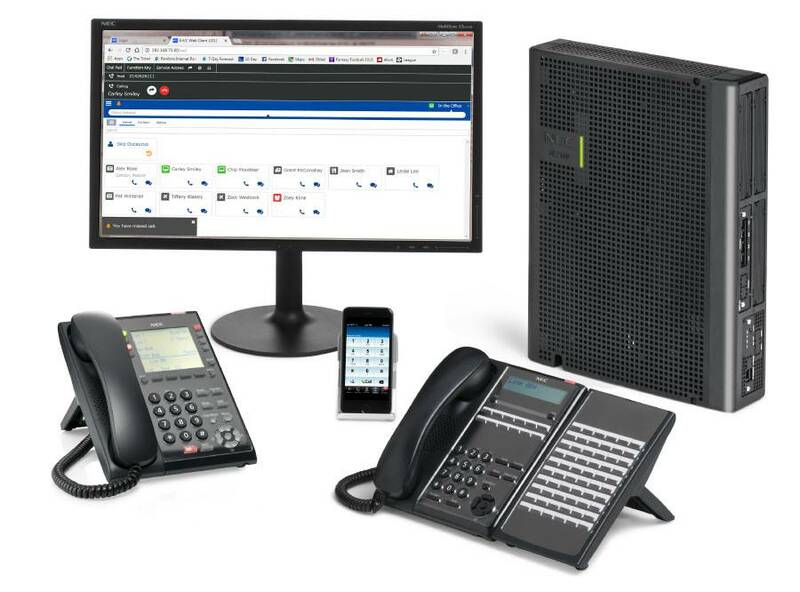 With SL2100, you can ensure that your team stays connected through its wide-range of communication tools that accommodate flexible workspaces and allow free roaming wherever they are. 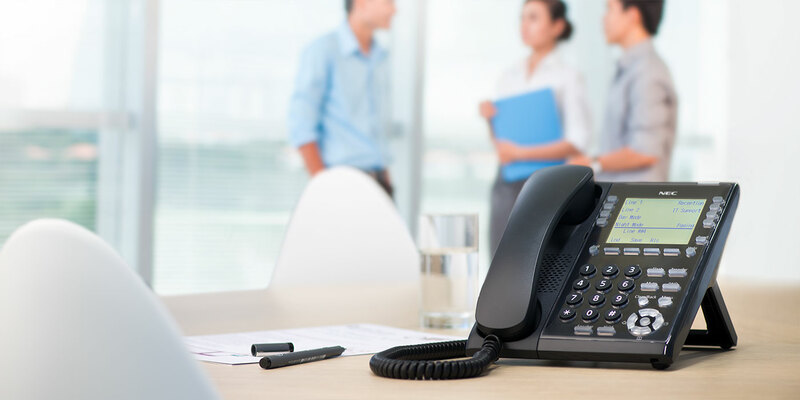 SL2100 Desktop Telephones are like no other, their customizable construction means you can change the design for exact business requirements. NEC offers telephones to fit everyone’s needs. SL2100 now includes an expanded and diverse portfolio of InApps. These built-in/on-board apps require no external PC or server - making them highly cost effective and reliable. Copyright © NEC Corporation 2019. All rights reserved.